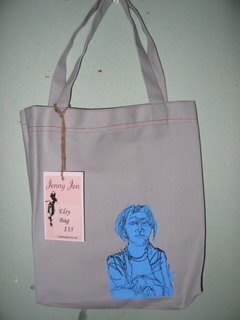 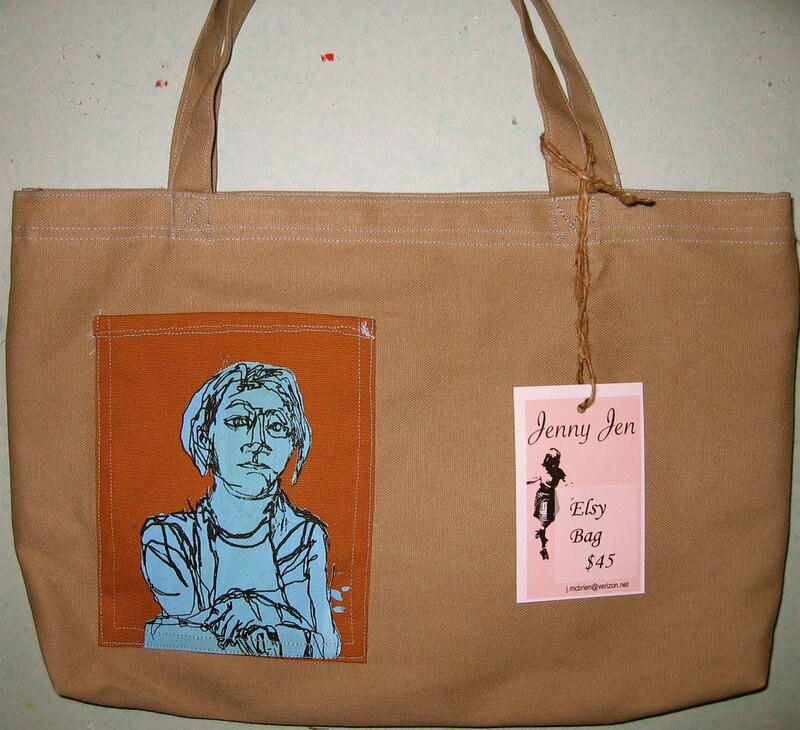 Elsy Totes : The one that is sold is a two pocket design, A red pocket with the black line drawing of Elsy is on the reverse. Can be duplicated for $45. 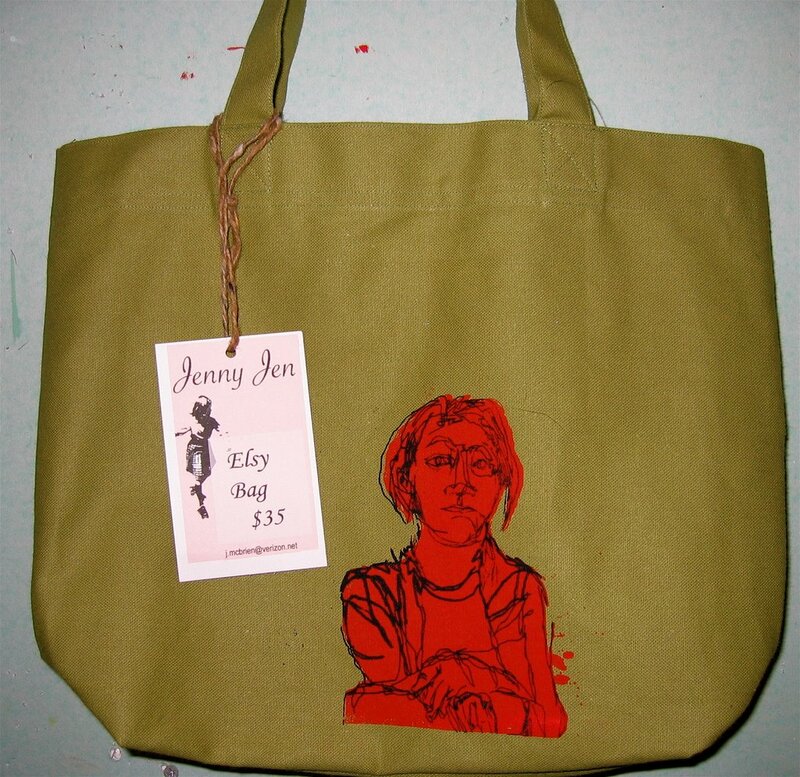 $35 totes only have the three inside accessory pockets. The $45 also has a zip pocket along with the 3 pockets. 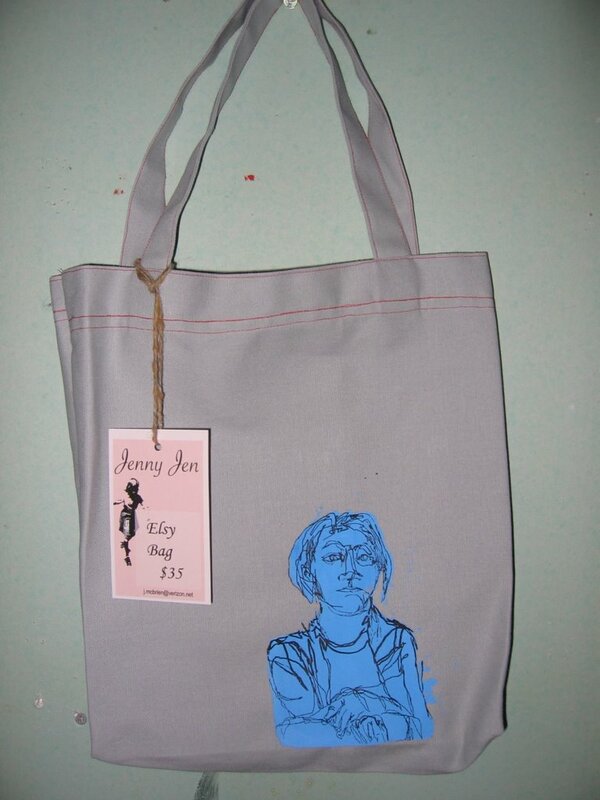 The two Elsy prints are also pockets.